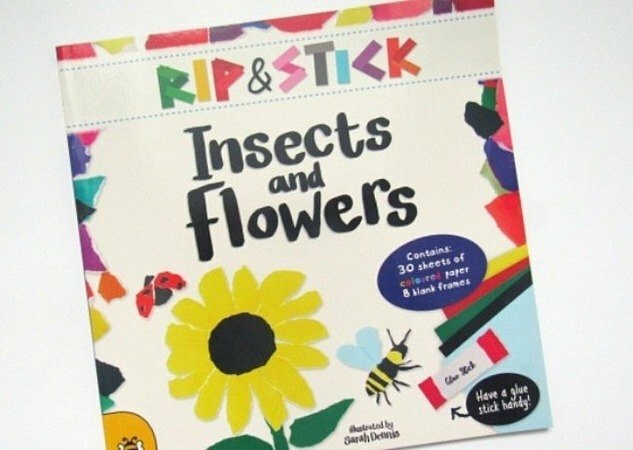 Rip and Stick: Insects and Flowers! 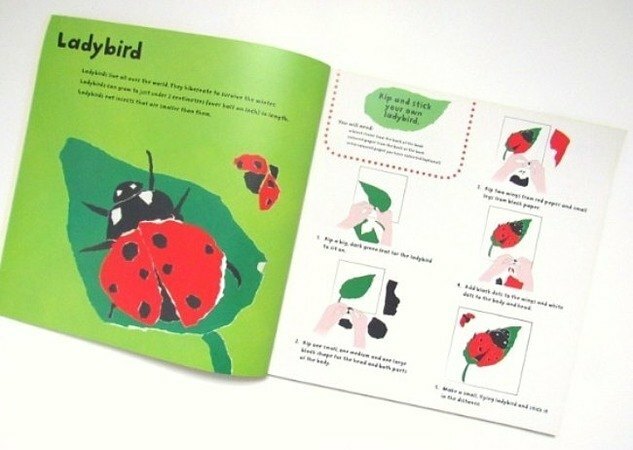 Perfect for little craft enthusiasts, this arty book is the perfect stocking filler for kids who enjoy making a mess! Who'd have thought ripping up paper would be a great way to improve fine motor skills? Well, it is! Combined with the focus of following the step-by-step activities in this book, not only is the activity super fun, but it also helps with cognitive improvement. 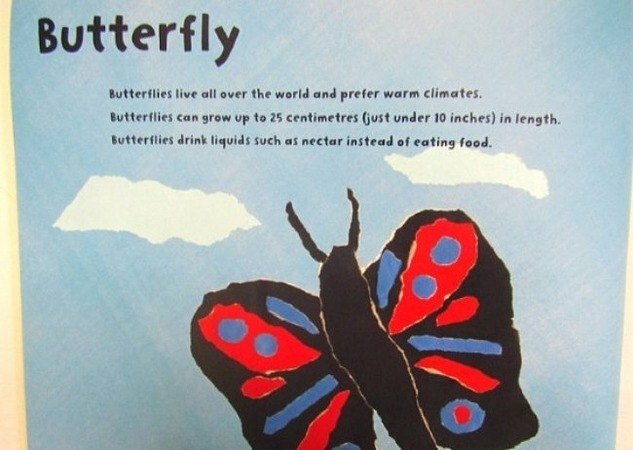 With 30 sheets of coloured paper and 8 blank frames included, all you need to make your fanciful insect and flower themed creations is a bit of space and a glue stick. Whilst reading the instructions on each page, learn fun facts about what you're making just in time for Spring. 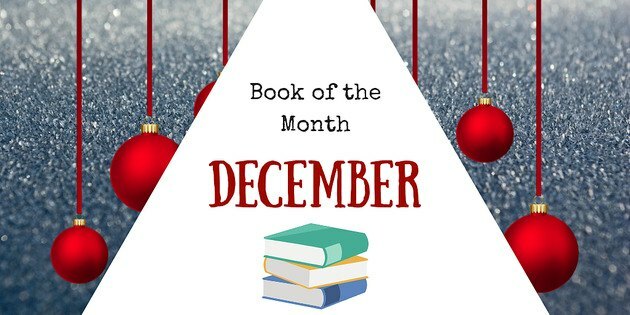 Order your copy HERE before the end of December to receive 15% off your purchase!